uas4G solution adds LTE 4G datalink and extended capabilities to Parrot Disco or Bebop2 drones. Low cost solution that includes datalink and drone configuration management software. Use existing FreeFlight Pro app like you would normally do with your Parrot drone. 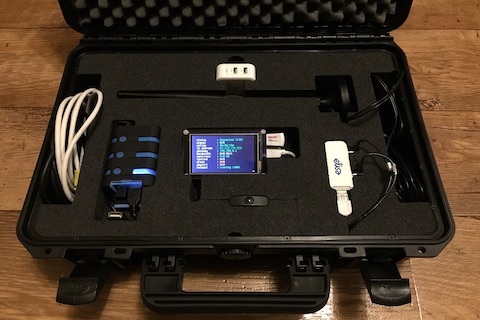 Supports telemetry and live FPV stream over encrypted LTE 4G VPN connection. Youtube Live and RTP UDP targets supported for live video distribution and recording. Share online flight tracking map with live telemetry data included. Enjoy new cool features delivered through frequent software updates. True NLOS operation within the area of LTE 4G coverage that takes you to the next level. Custom made Disco UAV battery packs designed for extra flight endurance. Datalink Bundle is an addon targeted for Disco drone owners while goFly Bundle delivers ready-to-fly system (includes also brand new Parrot Disco drone), fully assembled and tested with uas4G datalink! 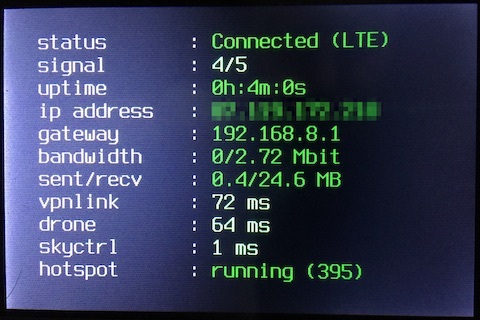 uas4G datalink device images in upper part are about its telemetry dashboard and management console. Amazing Disco LTE 4G flights in lower part, shot by Adliswil, Jeff Nieznay and Luis McNair.